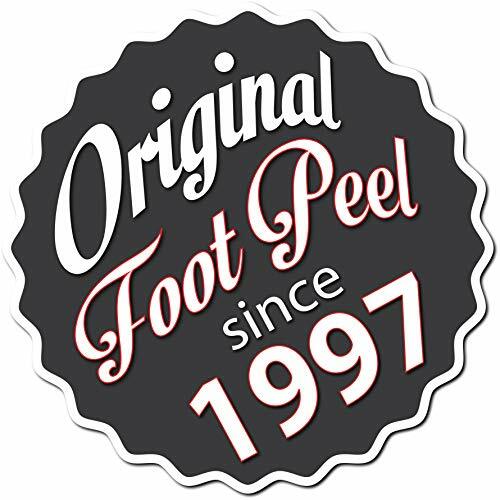 It’s time to give your crusty feet a totally new lease on life. 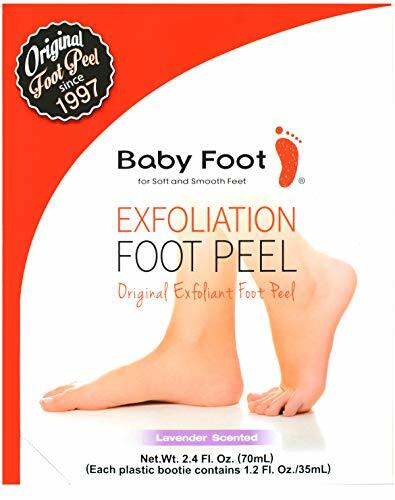 You can do this by making them baby smooth just using this foot exfoliation foot peel. 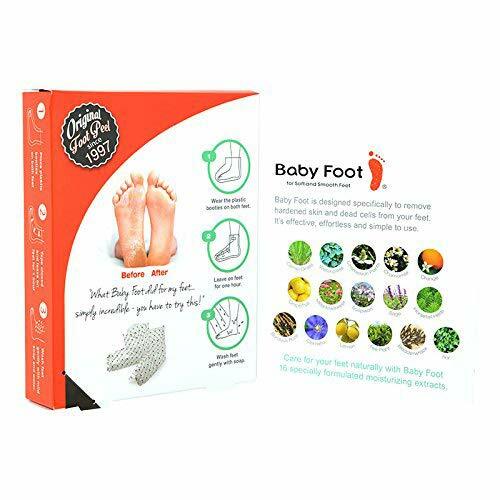 It takes on only 5 days after you place the goo filled booties on your feet. 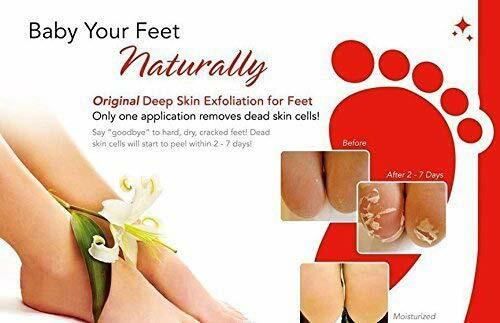 It removes the dead layer of calloused skin and begins to peel off until it looks like a baby foot. 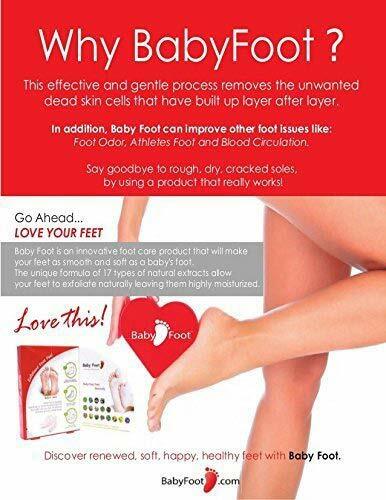 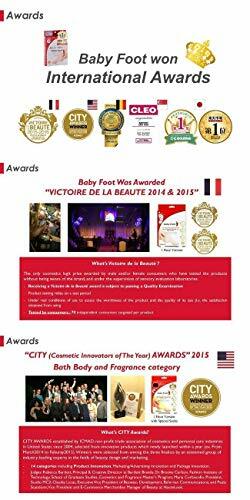 Want to give your feet a new birth? 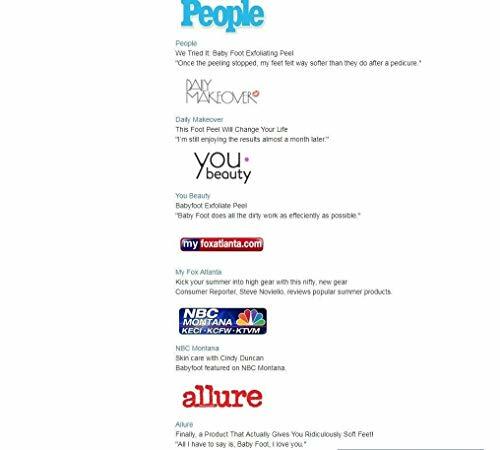 Try now!